We had so much fun while Jane was in town! I made sure she got to see all the important places, well, at least the ones you can fit into a 48-hour visit. We first walked around downtown Petaluma, went in all the antique shops and furniture stores. 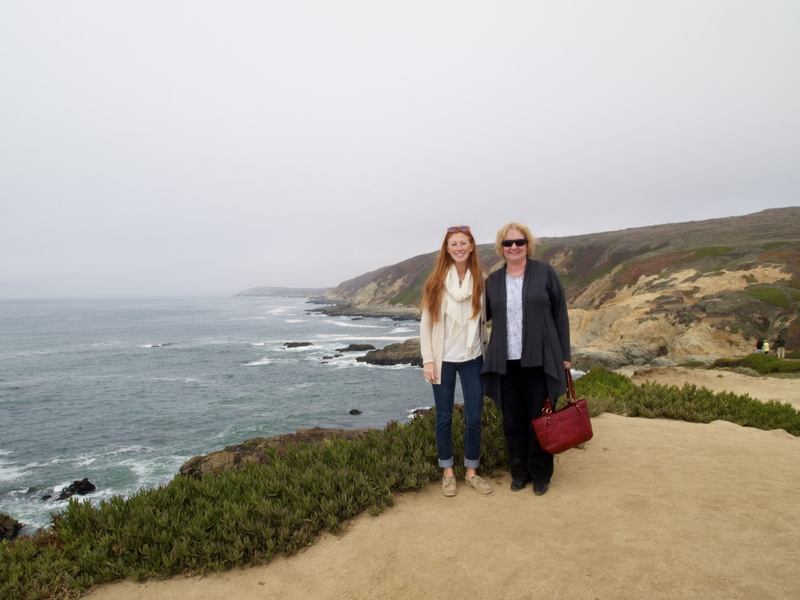 After lunch at Petaluma Pie Co., we drove out to my favorite spot at the Bodega Headlands. The next day we went to Della Fattoria for brunch to gear up for the day. 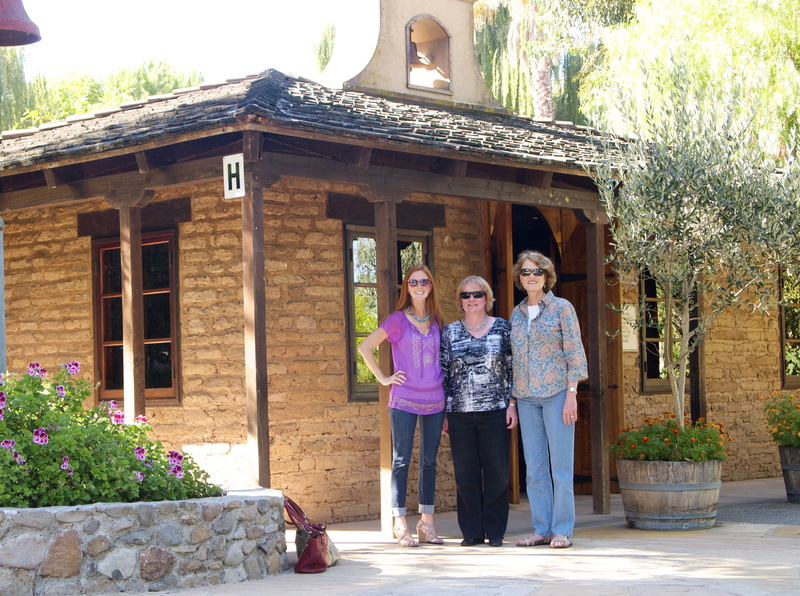 We met Auntie and Tio at Cline, where Jane tasted a broad range of wines, and then we toured the grounds while walking her through our wedding day in 2010. After reenacting the big day, we all ventured over to Sonoma for a birthday BBQ, and then finished off the evening with truffle fries from EDK. It was a pretty fabulous 2 days! This is one of the features I’ve just discovered on my E-PL1. It’s a setting under the “Art” icon on my features wheel. I took this picture using the diorama setting, which is supposed to create the illusion of a model world. As best I can tell, it enhances the photograph in the middle, almost giving it a magnified bubble effect, while slightly blurring the outer edges. I have no idea why it took me so long to find it, but I’m totally in love. Using the diorama setting on my camera, under the “arts” features. One of the beautiful things about California is the many varieties of flora you can find throughout the state. 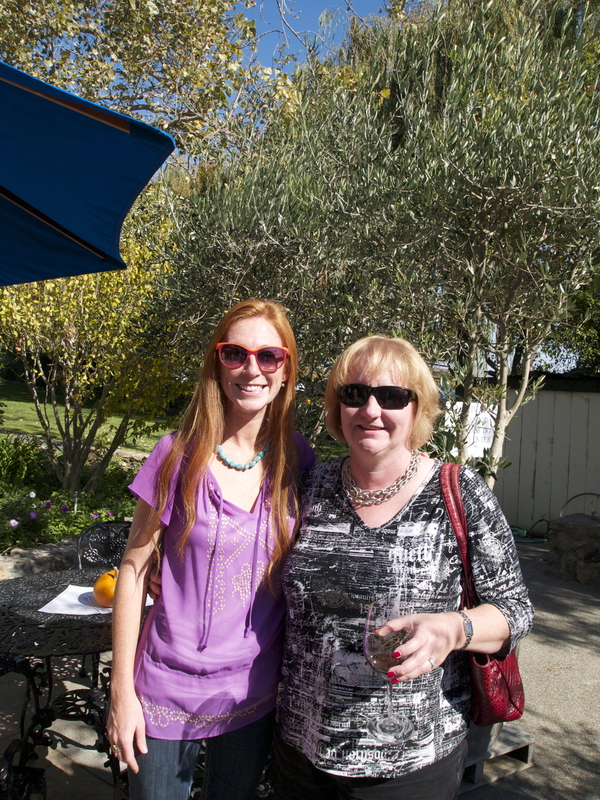 My two favorite areas are the wine country and the coast. Both beautiful. Both peaceful. But while the wine country continues to grow in both agricultural and economic development, the coast remains largely untouched. 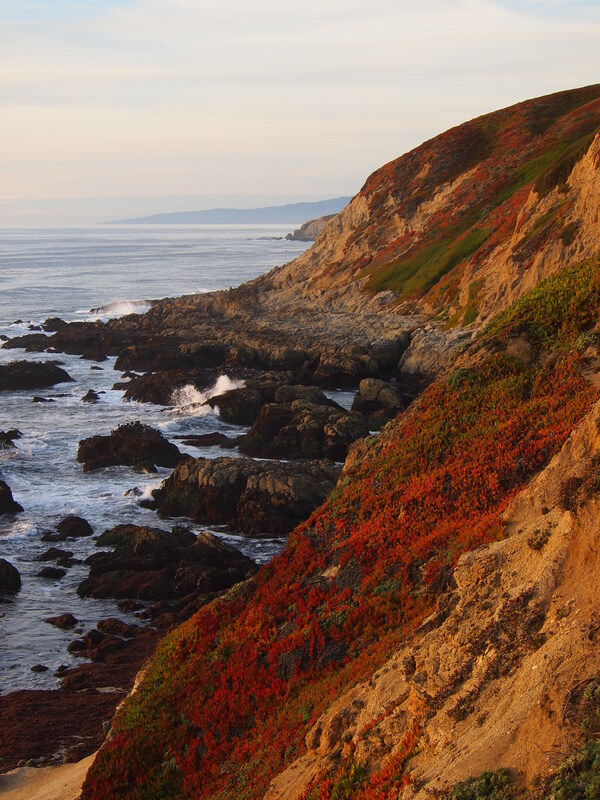 Thanks to the California Coastal Commission, established in 1972, and the Coastal Act of 1976, the use of land and water in the coastal zone is carefully planned and regulated. 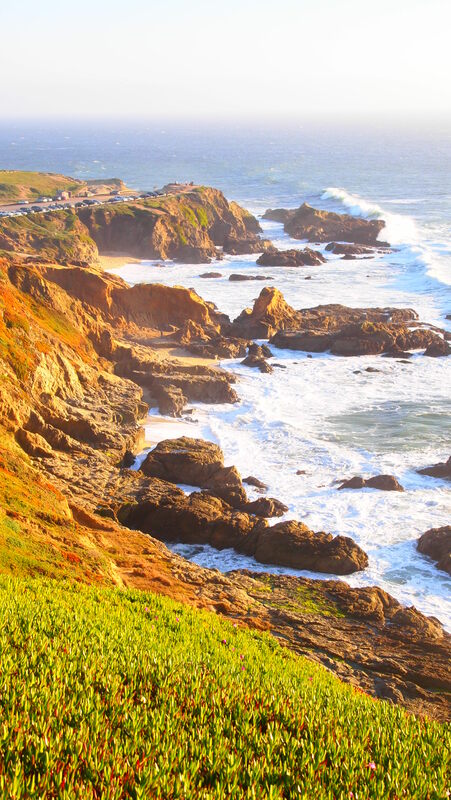 As a result, the coast north of San Francisco continues to be undeveloped, and flora continues to flourish. 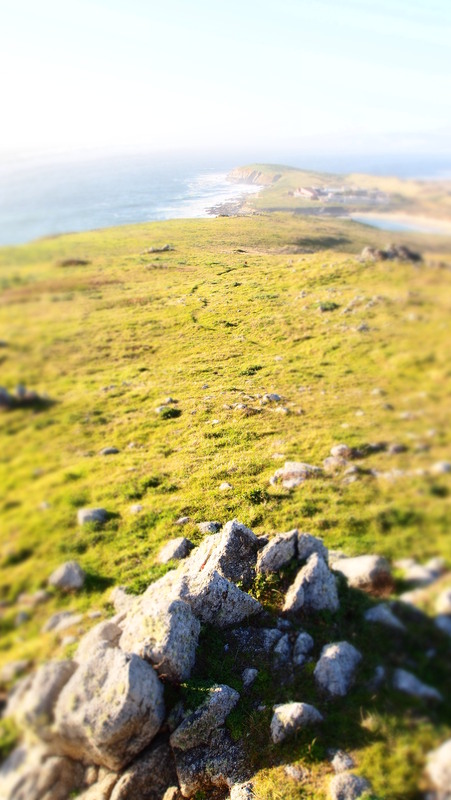 This is a shot from my mini-hike at Bodega Headlands back in November. Since I am usually focused on pictures of the ocean and of sunset, I thought this would be a nice addition to my photographic repertoire. Given, the ocean is still in the background, but these red finger-like plants were simply too interesting to ignore. I have just completed a major chapter in my life. Working on a campaign is both exhilarating and exhausting, but besides the amazing work experience, I learned a lot about myself through the process. 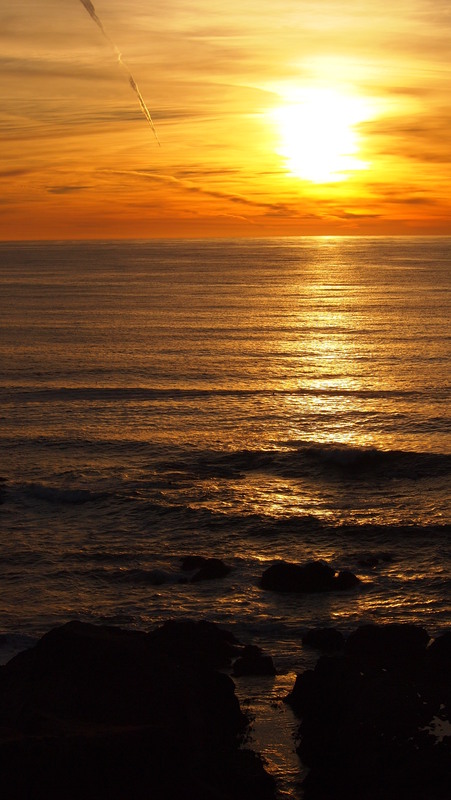 One of my favorite pastimes remains the same… I still love sunsets overlooking the ocean. Just before the last push of the campaign season, I posted a few photos of my “zen” places. 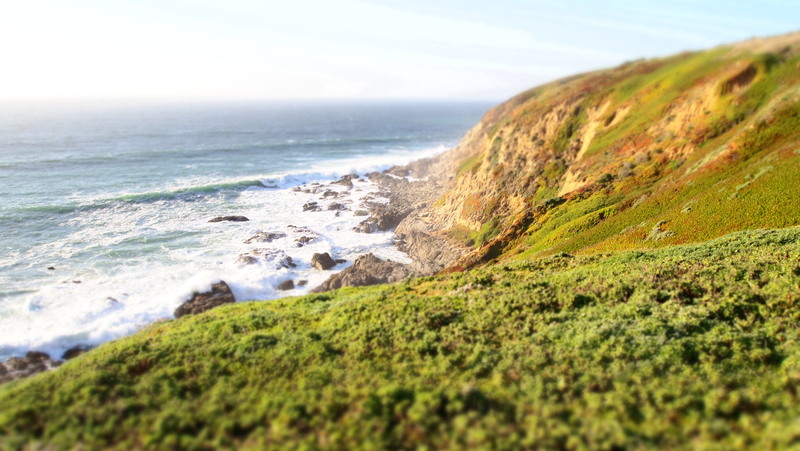 Well, yesterday I went back to one of my favorite spots on the California coast: Bodega Headlands. My visit felt bittersweet. It wasn’t my first visit, and I’m sure won’t be my last, but it had a different feeling about it. Having just finished this incredible experience, my world suddenly feels like it has a huge hole in it. But as much as I am unable to see a clear picture of the immediate future, I felt a wonderful sense of peace. I had warm surroundings, a beautiful view, and of course, my camera in tow. No matter what I have going on in my life, I will always be humbled by the beauty of nature, and the ocean in particular. It is so powerful, so artistic. Here is what I captured. 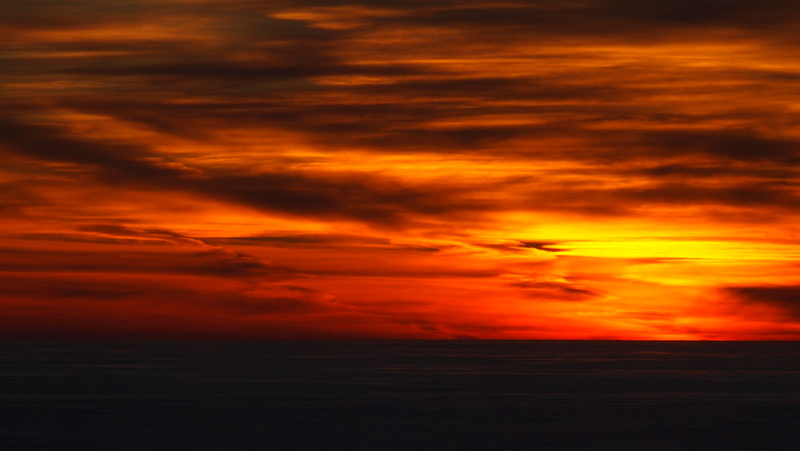 After it sank below the horizon, the clouds were perfectly aligned to paint the sun’s fiery colors….